Hi folks, here’s another drum transcription of Joey Baron, the tune is Doxy by Mark Murphy from the album Beauty And The Beast (1986), from the same here you can get the transcription of Along Came Betty. The tune is a famous standard composed by Sonny Rollins. 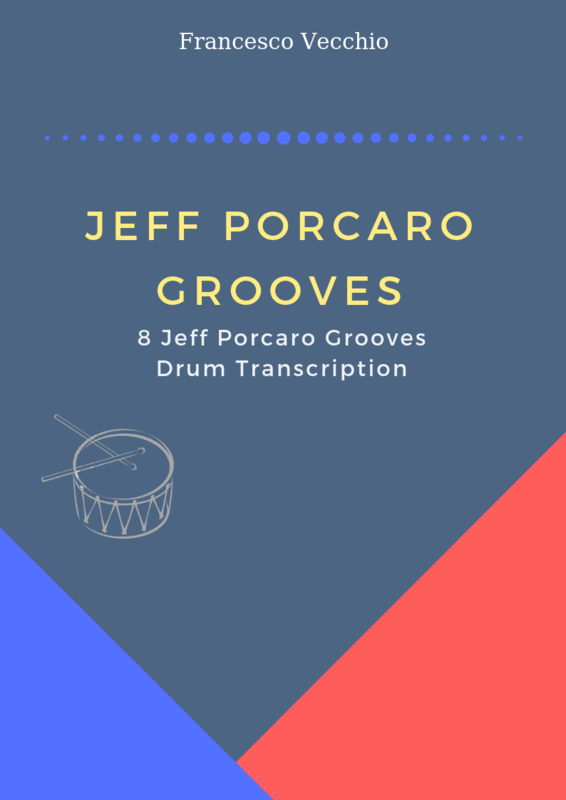 Not indicated in the transcription, Joey Baron plays the bass drum on the quarter notes very lightly, it’s not audible but I think he feathers the bass drum. Here you can hear the track, enjoy. Rieccomi! Andrai a vedere il live action de La bella e la bestia?